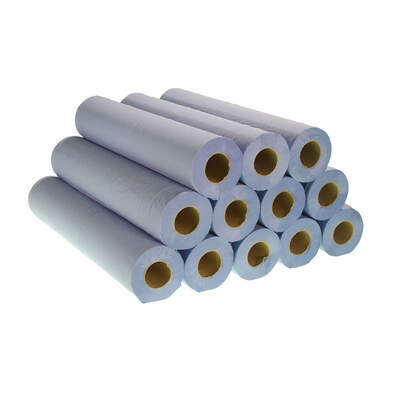 Our great value Couch Rolls have been designed for use on medical and massage beds to ensure they are kept clean between patients. 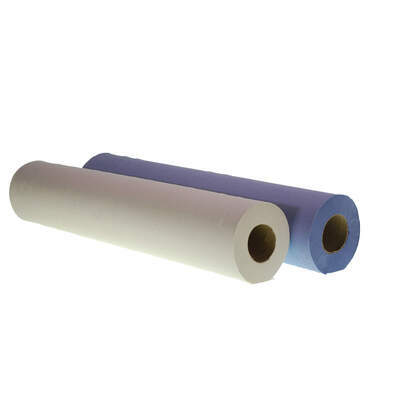 Made from recycled 2ply tissue and available in both blue and white, these durable rolls can be easily loaded into our Couch Rolls Dispenser. 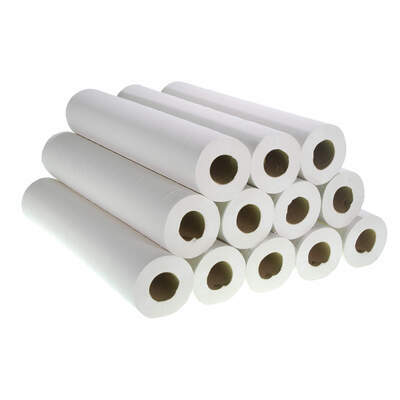 Each couch roll comes individually wrapped allowing a reduce risk of cross-contamination. Disposable after a single use, this large pack can be used in all manner of different industries from health & beauty salons through to dentistry & doctors surgeries. Some customers also prefer place our couch rolls in their kitchen areas. They are highly absorbent and great for mopping up spills or wiping down surfaces with an antibacterial cleaner.